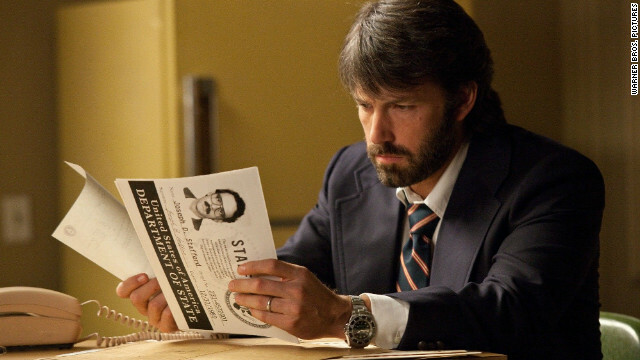 Ben Affleck is doing that excellent director/lead actor thing he does once again for "Argo," a movie following a CIA "exfiltration specialist" who conceives a fake film as the perfect cover to help extract six Americans in a life-and-death situation during the Iranian revolution. As good as it looks, we'll have to wait until October 12 to see it. If you're in trouble, a nearby celebrity might be the one to call. 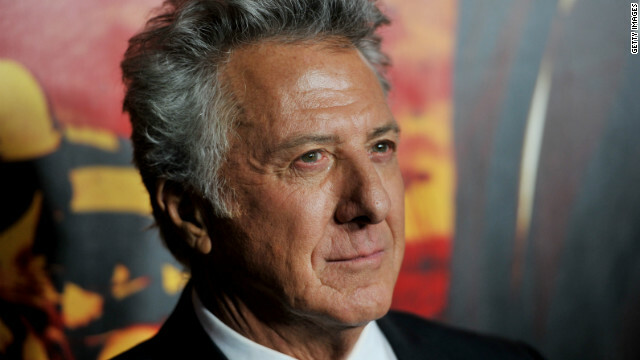 Dustin Hoffman is the latest in a string of heroic Hollywood stars, as he recently rushed to the rescue of a London jogger whose heart stopped while he was working out at Hyde Park, the London Evening Standard reports. According to the paper, the 74-year-old actor was walking in the park on April 27 when he saw 27-year-old Sam Dempster, a lawyer, "staggering and frothing at the mouth" before he collapsed. Two rather large shadows have fallen over the pop culture landscape in the past few days. On Friday, we learned of the death of Beastie Boys co-founder Adam "MCA" Yauch, who succumbed to cancer at age 47. And then on Tuesday, it was announced that beloved "Where the Wild Things Are" author and illustrator Maurice Sendak died of complications from a recent stroke at the age of 83. Sendak died in Connecticut, but was born in Brooklyn, New York. Yauch and the Beastie Boys, whose 1994 album was called "To the 5 Boroughs," also called New York home. 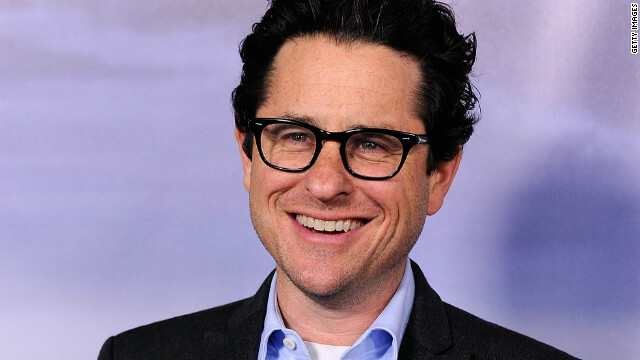 Tune in to nearly any of the major networks this fall, and chances are you'll find a show developed by “Lost” creator J.J. Abrams. The newest channel to come into the fold is NBC, reports the L.A. Times. The Peacock network has announced it will air Abrams’ new drama “Revolution," which is produced and co-written by Abrams and "Supernatural" creator Eric Kripke. The show's being billed as an action drama about people trying to survive in a world where all forms of energy have been wiped out. 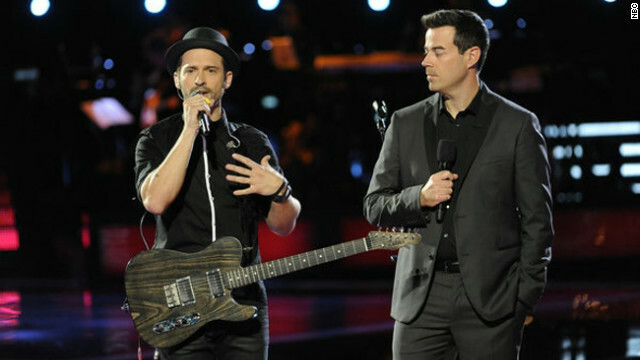 With this being finale week on "The Voice," we figured the final live performance show would have its dramatic moments. But some viewers may not have expected for Christina Aguilera's ongoing tiff with her fellow former Mouseketeer Tony Lucca to have reared its head once again on Monday's show. Of course, we're speaking of none other than Schmidt, as played by Max Greenfield. This first season, which wraps up with its finale Tuesday night, has been "very surreal," Greenfield told us in an interview.